A group of Norfolk villagers scuppered plans for a new solar farm over fears it would “guzzle” all the energy from the sun. The campaign group, led by brothers Bubba and Billy Bob Spuckler, feared the sky would darken and their turnip crop would fail if the solar farm was launched. 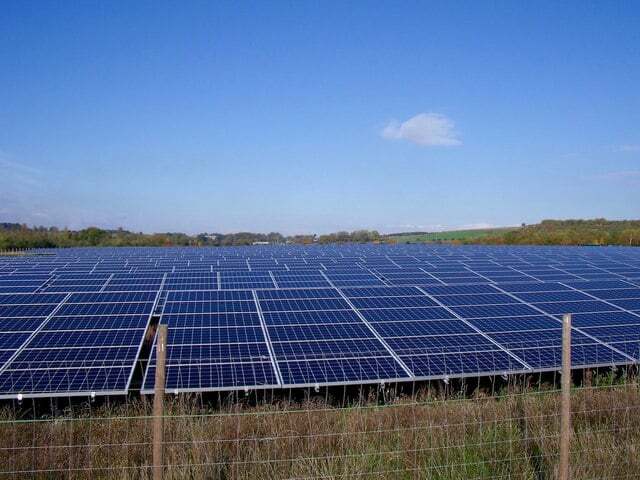 Green energy giant Bootfiful Sunshine Ltd had applied to build a 40-acre plant consisting of 800 panels to power up to 5,000 homes at Downham Market. But locals were unimpressed, and forced district planners to turn down the proposal. Bubba Spuckler, 27, who lives on his smallholding with his sister and their eight children, said: “Bootiful Sunshine took us for fools, but we could see through their trickery. “Using 800 solar panels would guzzle up all the sunshine in these parts. We would not see any sunlight, and without sunlight, our crops would fail. Who would put turnips on people’s plates then? A spokesman for Bootful Sunshine said they had tried to educate the local Norfolk population and prove that solar farms do not actually take the sunlight away. A spokesman for the planning committee at King’s Lynn and West Norfolk Borough Council said councillors expected a revised solar application within months.